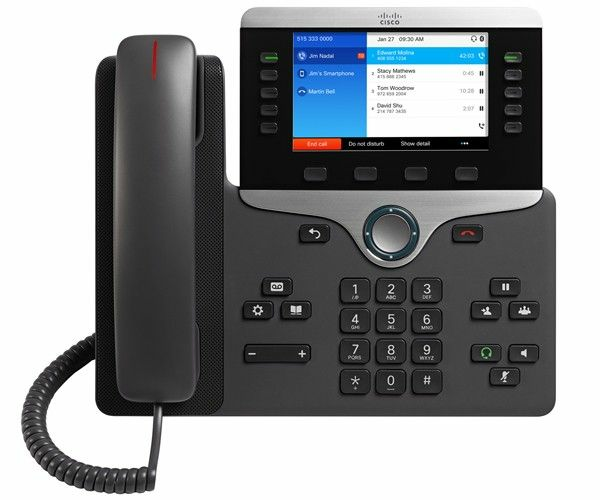 The Cisco 8851 3PCC IP Phone supports third-party call control (SIP) on supported third-party voice and video platforms. 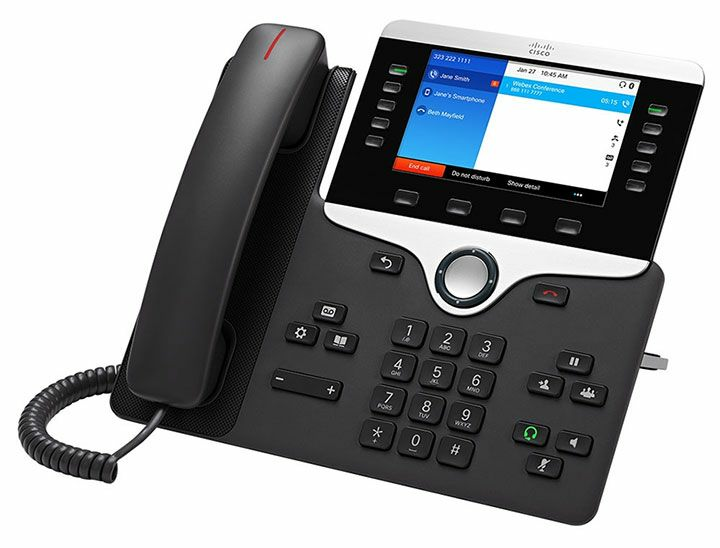 It uses multiplatform (MPP) firmware exclusive to 3PCC phones and does not work with Cisco call control. 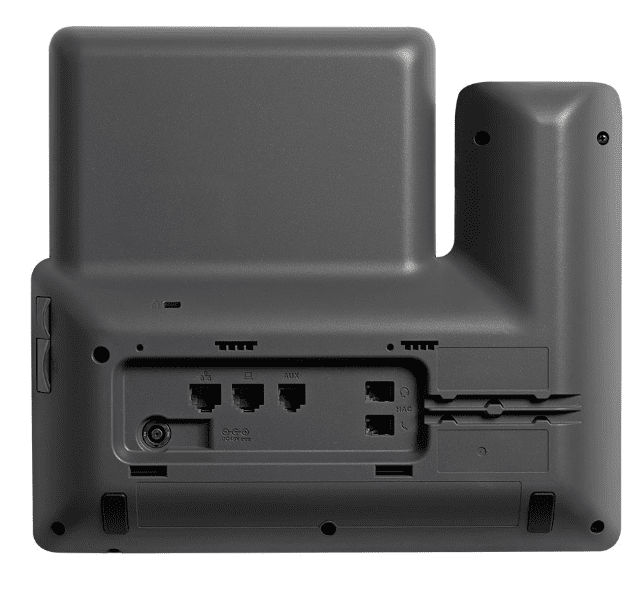 The Cisco 8851 3PCC delivers a superior, user-focused experience to your organization. USB and Bluetooth support offer choices in accessories, and wideband audio provides high-quality voice communications.